came across these cats when their album dropped a year ago. JR&PH7 out of Germany got that sound... with a strong team of Emcee features such as Oddisee, Edo.G, Kev Brown, Planet Asia, Skyzoo to name a few... The Standard got me saying "Germany's doin it right." 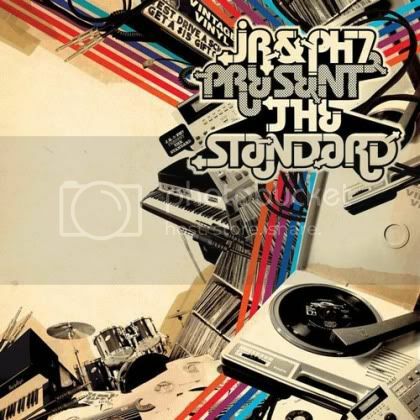 JR&PH7 featuring Edo.G "Hip-Hop Lives"
JR&PH7 featuring Oddisee "Fast Lane Speedin'"
now, peep the video for the joint with Guilty Simpson and Black Milk.